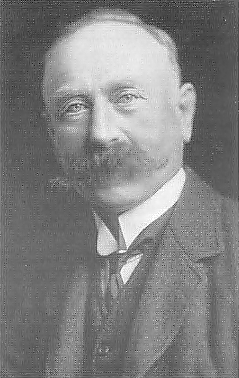 Charles Ogg was the leader, and to serve as chairman or secretary and treasurer of the Hall project even before the initial meeting, as its minutes record that, after his election as chairman, “Mr Ogg made some statement about his committee being on the buying of a sort of readymade hall but through some mistake not known to the Hall had gone to another quarter altho’ Glenbuchat had offered more money for it”. Although not present at the first meeting, two other principal activists in the matter of the Hall were the Rev. William Spark, the Established Church Minister (his wife Isabella was a daughter of Charles Ogg), and Alex Fletcher, land steward of the estate and tenant at Mains of Glenbuchat – the farm attached to Glenbuchat Castle.